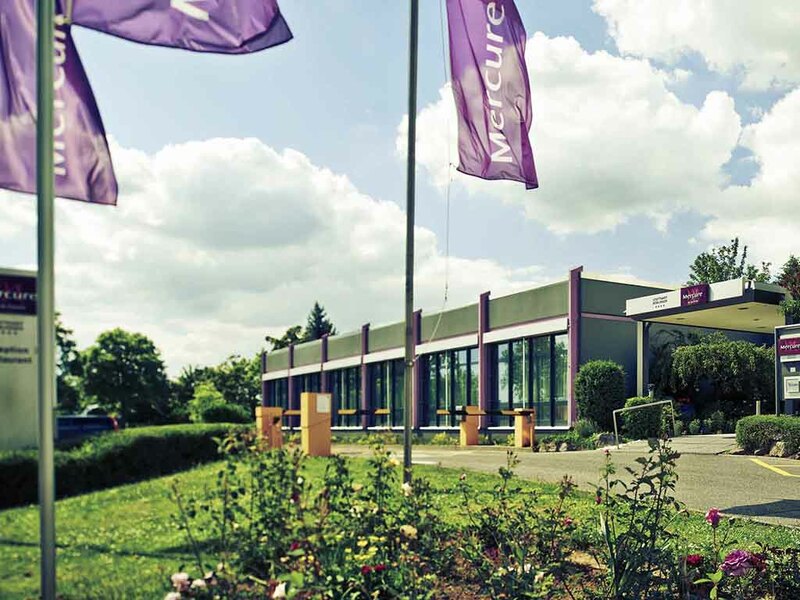 At the 4-star Mercure Hotel Stuttgart Böblingen, you can choose between Standard Rooms with twin beds or a queen-size bed. The Family Rooms have a queen-size bed and a sofa bed. Our Superior and Privilege Rooms have a queen-size bed. We have rooms available for guests with reduced mobility. All 116 rooms are air conditioned and have free WIFI. Two children aged up to 16 may sleep in their parents' room free of charge. Your pet is welcome (charge of EUR 10/night).